Give your favorite bearded gentleman the best gift you can. 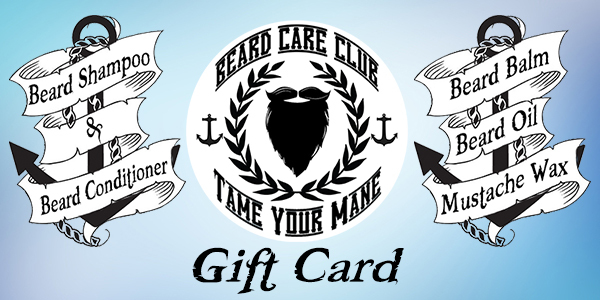 A Beard Care Club electronic gift card! Choose between $10 - $200 and let them select their favorite scent and product of choice. A healthy beard is a happy beard!